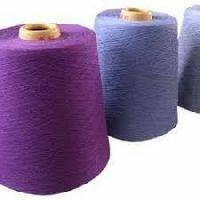 We are one of the leading agents for 100 % viscose yarn manufacturers suppliers in wholesale based in erode in tamil nadu in south india. 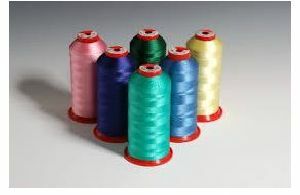 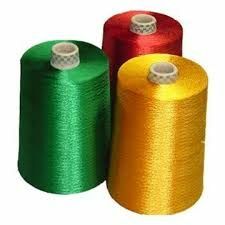 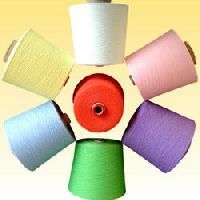 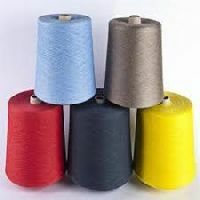 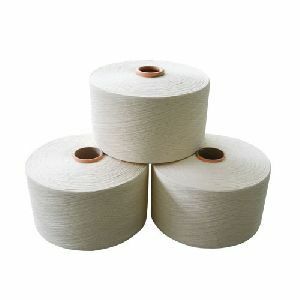 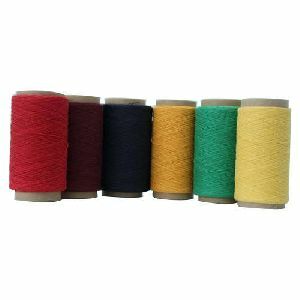 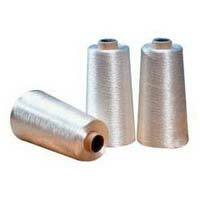 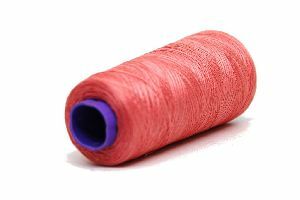 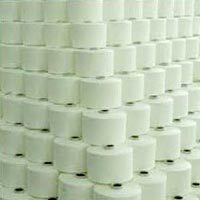 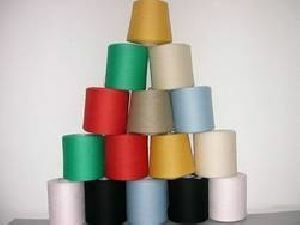 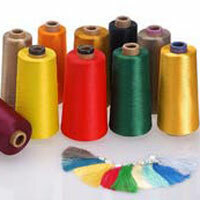 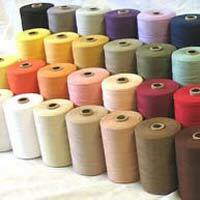 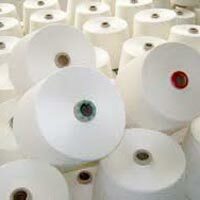 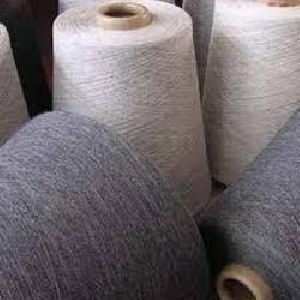 We manufacture supply wholesale viscose yarn as filament viscose yarn, viscose slub yarn, blended viscose ring spun yarn from our spinning mills based in erode in south india. 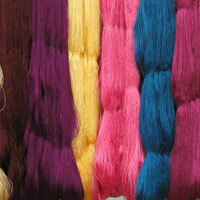 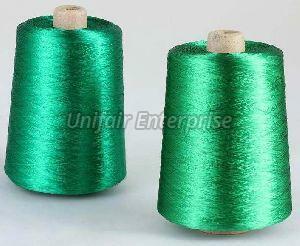 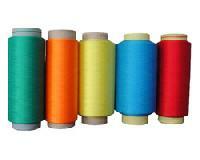 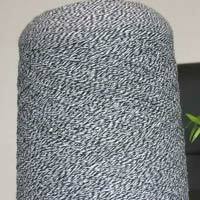 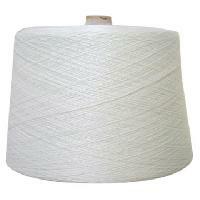 We are offering 100% Viscose Vortex Yarn for knitting and weaving. 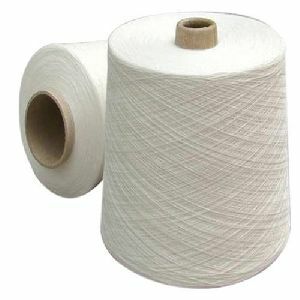 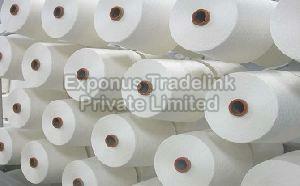 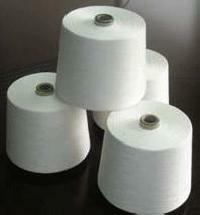 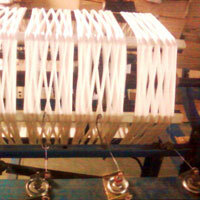 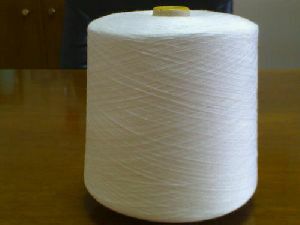 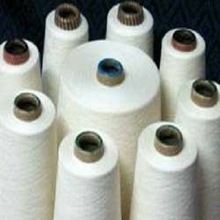 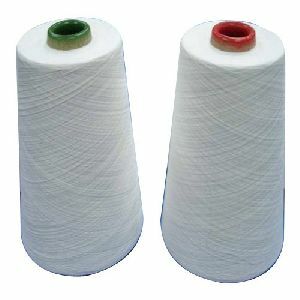 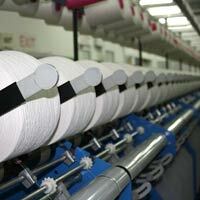 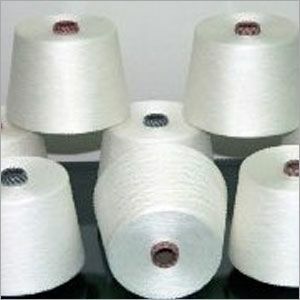 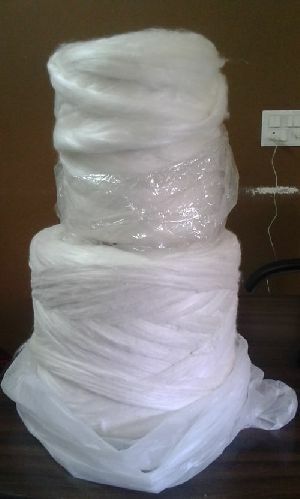 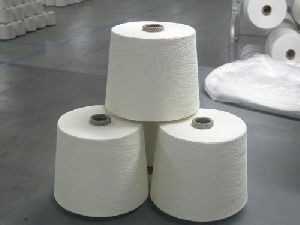 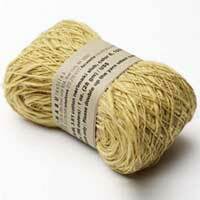 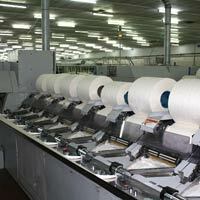 We are offering viscose raw white yarns for knitting. 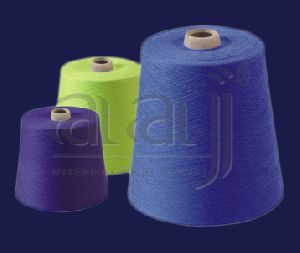 Machine spun - 70% Silk, 30% Viscose : 30 deg. 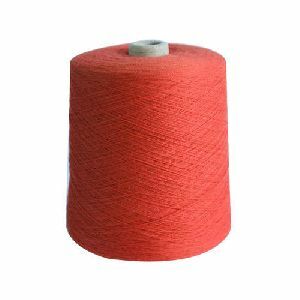 C (86 deg. 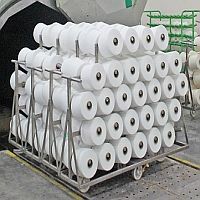 Fahrenheit), dry flat, do not bleach.